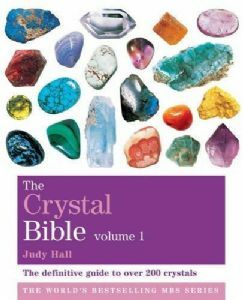 This new edition of The Crystal Bible (Vol. 1) offers a comprehensive guide to all the crystals known to man, their shapes, colours and applications. It aims to be useful to the beginner and expert alike, using a directory format which makes the crystals easily identifiable. The descriptions accompanying each of the crystals provide information on their appearance, worldwide distribution, attributes, actions and healing properties required to unleash their unlimited potential. All the major and lesser-known stones currently available are featured, including those only recently discovered.